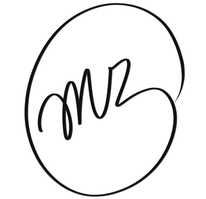 green beauty - misszophies Webseite! 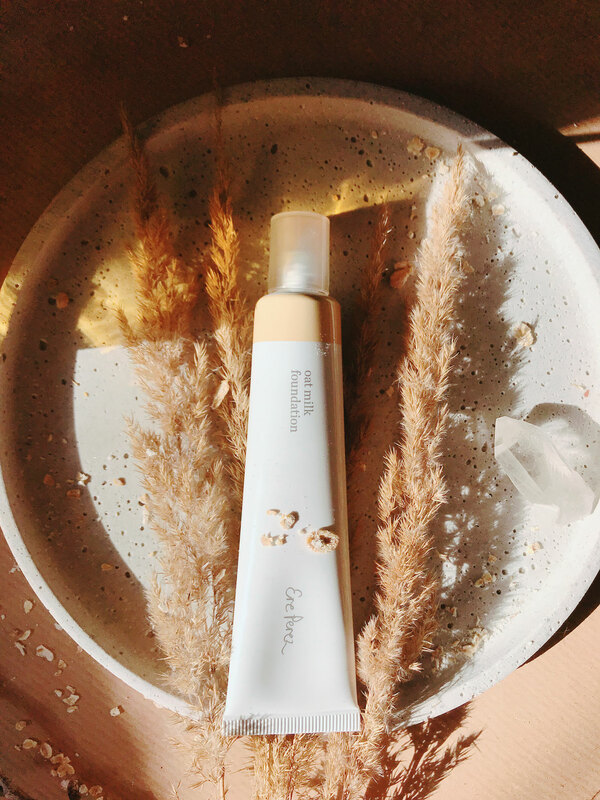 If you are looking for a long lasting, yet healthy and glowing looking foundation, look no further. I found the perfect one! 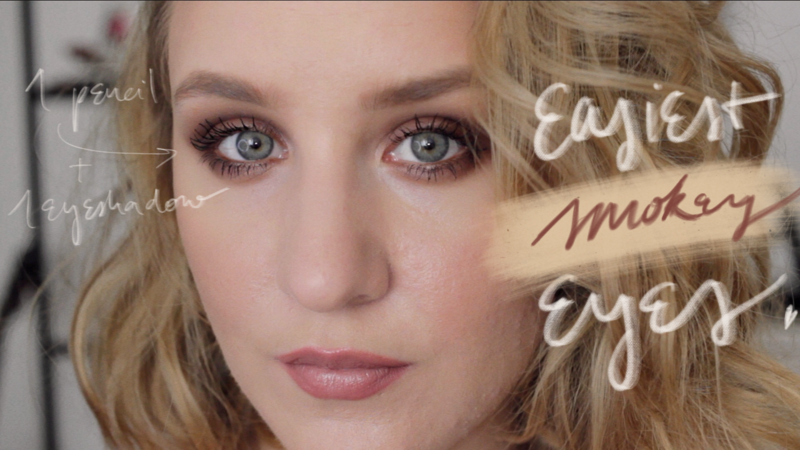 It is time to give a shout-out to my absolute favorite highlighter: the rms luminizer quad. 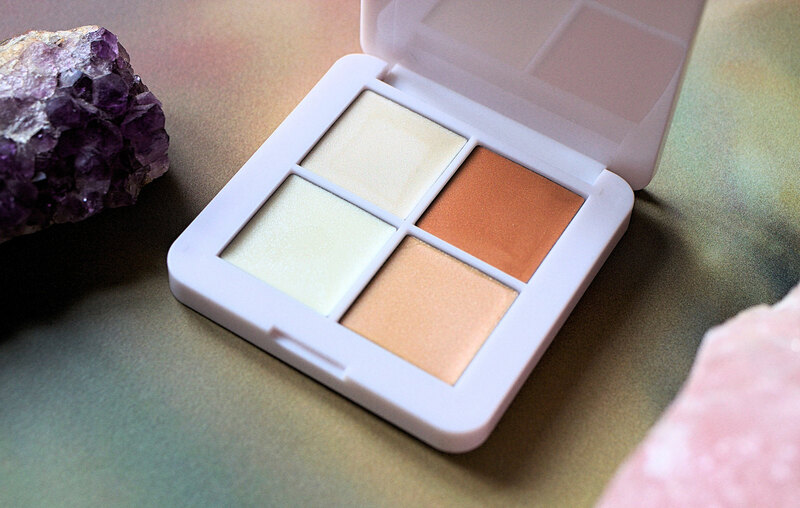 Four shades to mix and match your perfect glow! Minimum effort, but maximum effect? That's what it sometimes comes down to, when we are doing our makeup. 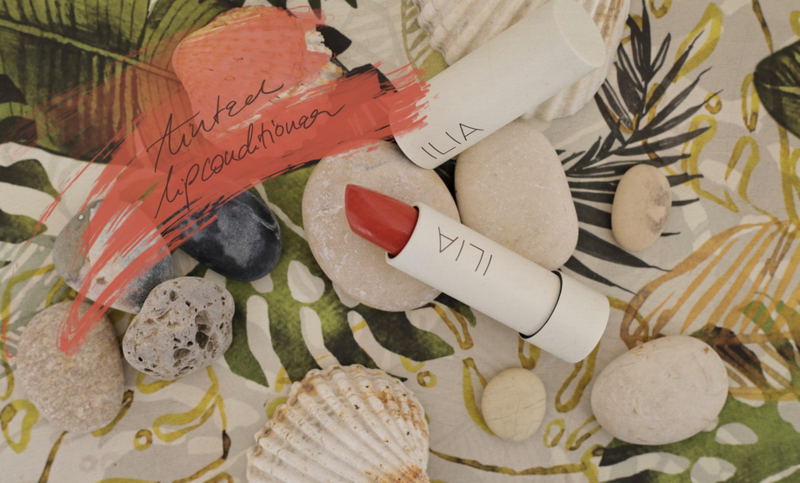 Keep on reading, if you want to know why this Ilia Lip conditioner is my summer lipstick staple!